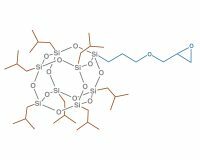 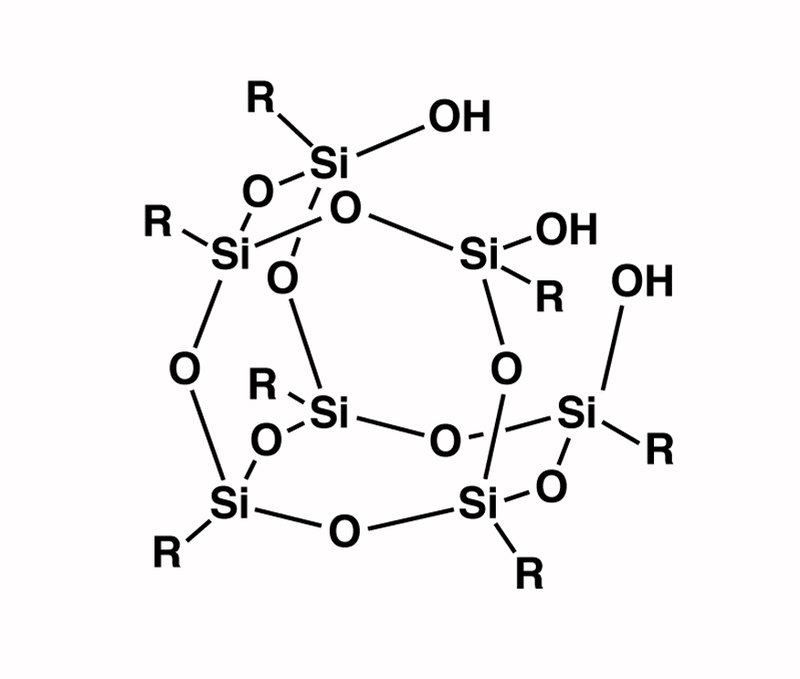 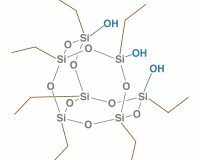 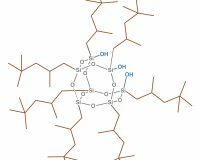 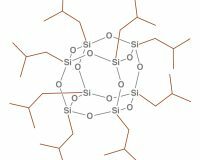 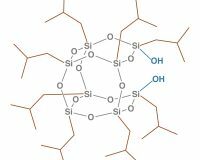 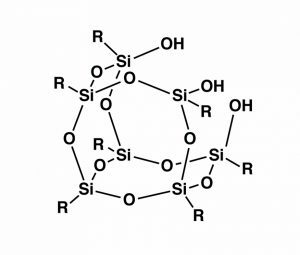 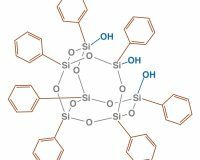 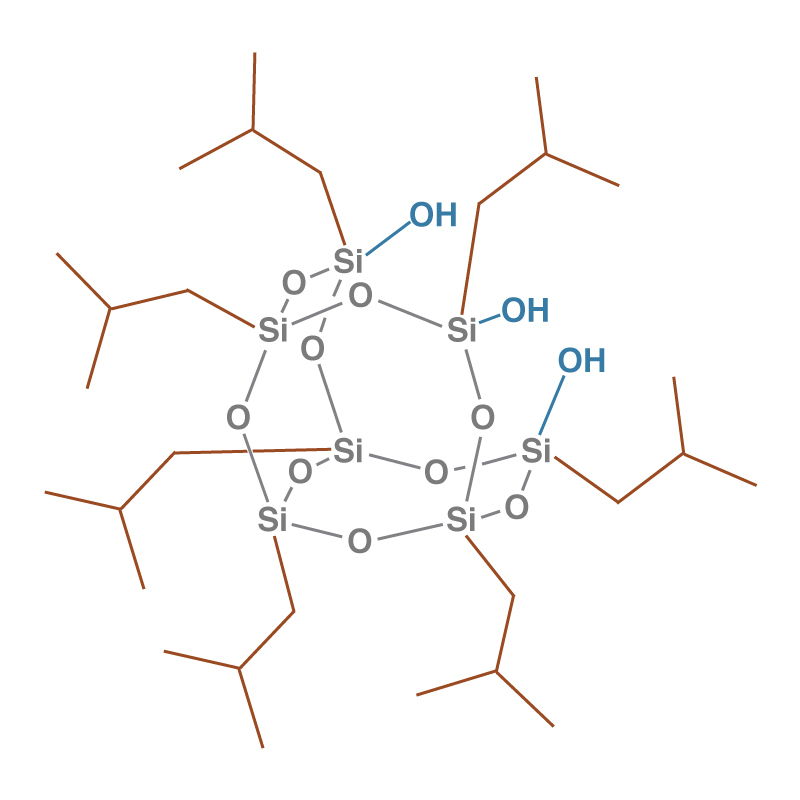 SO1450 is a hybrid molecule with an inorganic silsesquioxane at the core, organic isobutyl groups attached and the corners of the cage and three active silanol functionalities. 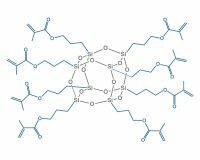 SO1450 can be used for surface modification of fillers, such as metal oxides and other materials. 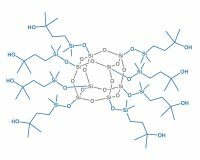 It is also effective as an additive to thermoplastics and thermoset polymers for improving moisture resistance and process-ability.